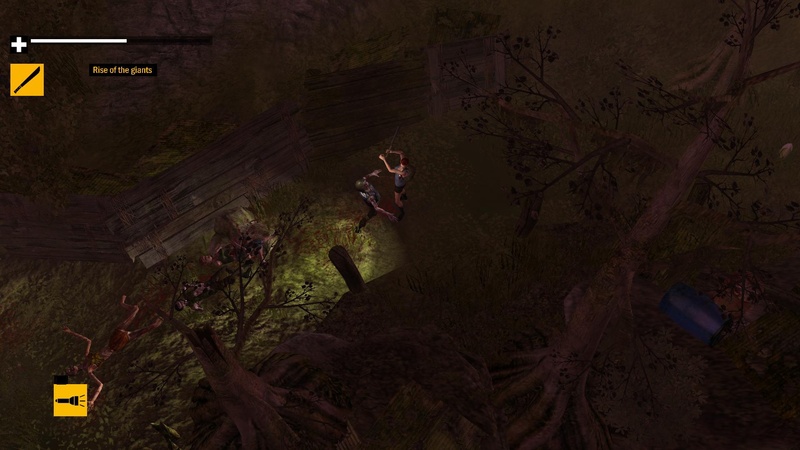 The zombie game genre has been dead since, well, it's inception. That's kind of it's thing. But people have been complaining about stale zombie games for years. If it's one thing people like to do, it's complain. Normally I'm right there with them. But, every time I think I'm done with the shambling masses I find another reason to grab some ammo, gas up a chainsaw, or duct tape a flashlight to a crowbar. It really depends on how well the game is done, but I don't think I'll ever get sick of playing through a zombie games. 505 Studios knows some of us are hopelessly addicted to dispatching the restless dead. They recently announced a new zombie game for current gen systems that should be out this fall. 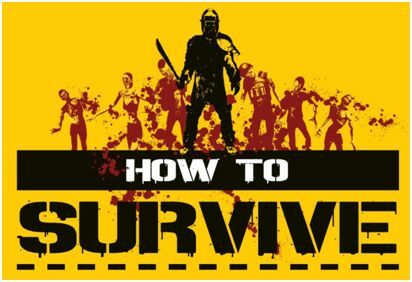 How to Survive will put players in yet another zombie outbreak scenario. This one takes place off the coast of Columbia. 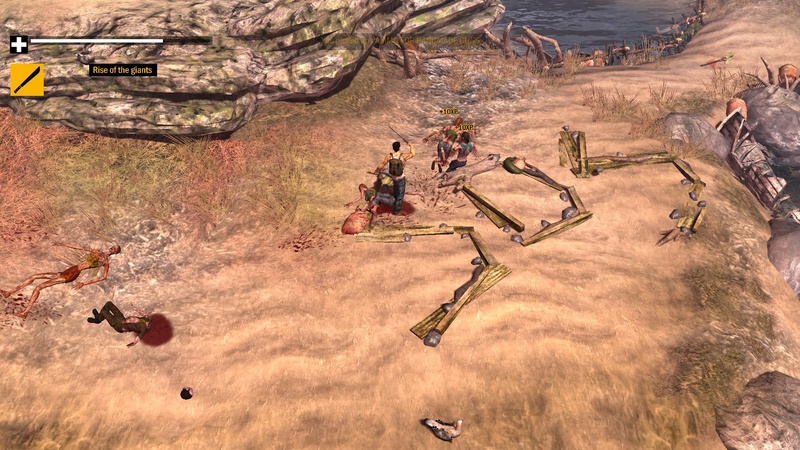 The game will feature a crafting system and survival elements. 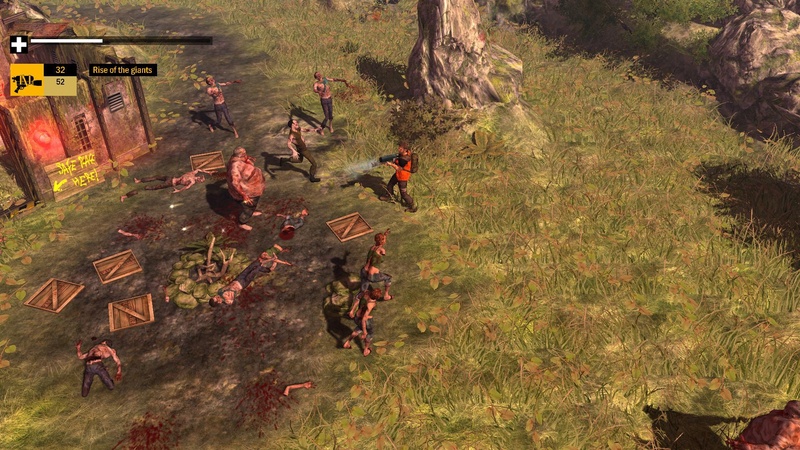 Players will have to find food, water, and shelter, all while dealing with zombies. Judging from the screens below How to Survive will feature tropical island settings and it may be a twin-stick shooter. We'll have to wait for more information to be sure. The sparse HUD and other screen caps don't reveal very many details. Since the game was announced right before E3 maybe we'll have a chance to check it out in a few weeks. Co-op is supported but the details are scare. 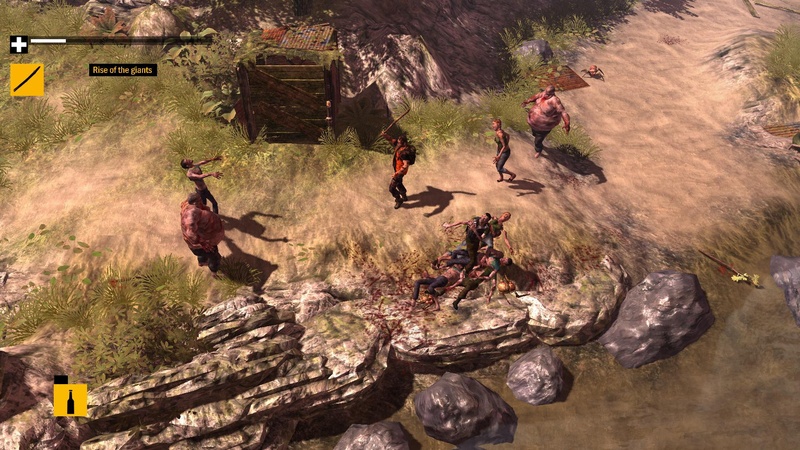 How to Survive supports local and online co-op, but player counts for both options have yet to be revealed. It will be available for download on current gen systems (that would be the 360 and PS3) via Xbox LIVE Arcade, PlayStation Network, and Steam this fall.